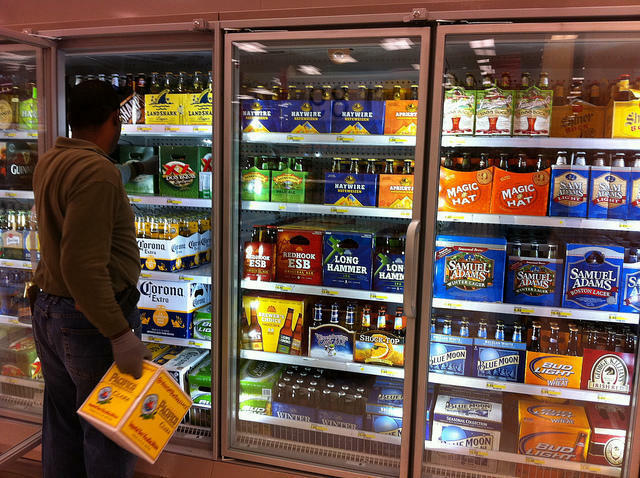 For the first time in Indiana’s history Sunday, Hoosiers were able to walk into a liquor store on a Sunday and purchase a beverage of their choice. Last Wednesday, Gov. Eric Holcomb signed into law the legalization of Sunday carry-out sales – a first in state history. Many were excited, but liquor store customers and employees don’t expect overall sales numbers will change much. After decades of debate, Hoosiers will finally be able to buy alcohol on Sundays, starting this weekend. 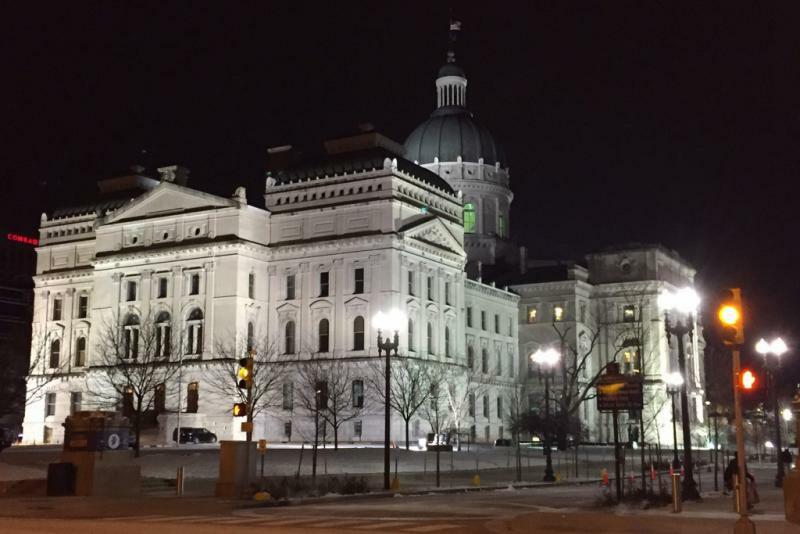 Governor Eric Holcomb signed the bill into law Wednesday. “The prohibition of Sunday sales in the state of Indiana is over,” Holcomb said at the signing. But, the battle over alcohol reform in Indiana is far from over. Hoosiers will be able to purchase alcohol on Sundays starting March 4. Gov. Eric Holcomb (R-Ind.) will finalize the historic legalization of Sunday carryout alcohol sales at a ceremonial bill signing Wednesday afternoon. The Indiana Senate overwhelmingly approved a bill Monday to legalize Sunday alcohol carryout sales. It’s the first time the Senate has ever approved such legislation. 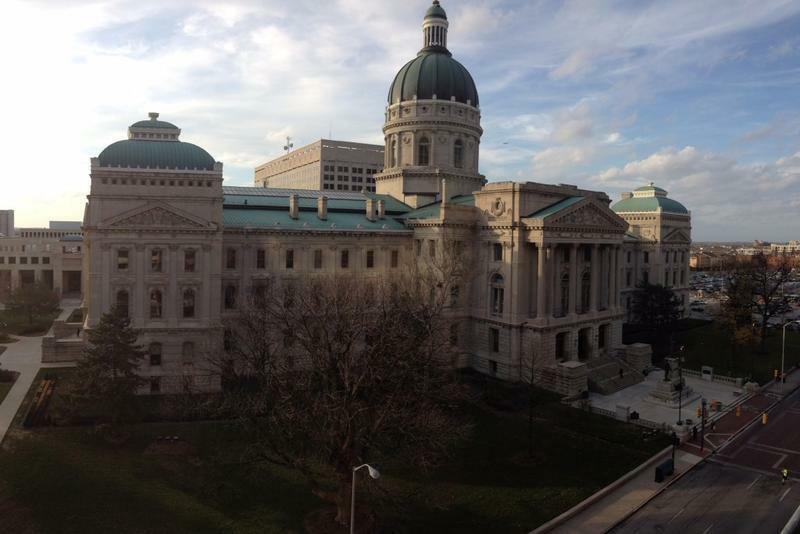 Sunday sales has historically been a highly controversial issue at the Statehouse. It’s never so much as passed a Senate committee before this year, let alone the whole chamber. Yet there was no debate on the measure Monday. Legislative leaders confirm that a push to allow grocery and convenience stores to sell cold beer is dead for the 2018 session. But those same leaders offer supporters hope for the future. 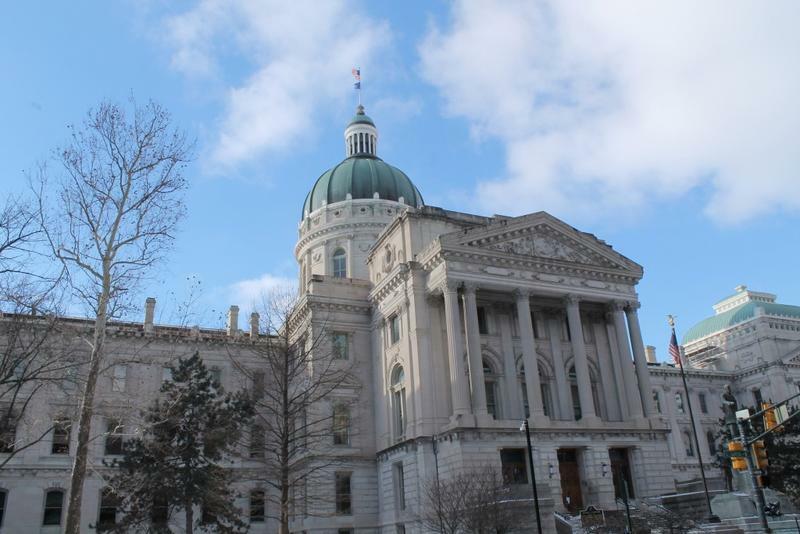 The Indiana Senate soundly rejected Thursday a change to legislation that legalizes Sunday alcohol carryout sales. The bill eliminates the ban on Sunday sales but would only allow alcohol carryout on the seventh day between 12 p.m. and 8 p.m. Sen. Karen Tallian’s (D-Portage) proposed amendment would remove that restriction and make Sunday sales like every other day – 7 a.m. to 3 a.m. The House Public Policy Committee took its first steps Wednesday in this session’s debate over Sunday alcohol carryout sales. 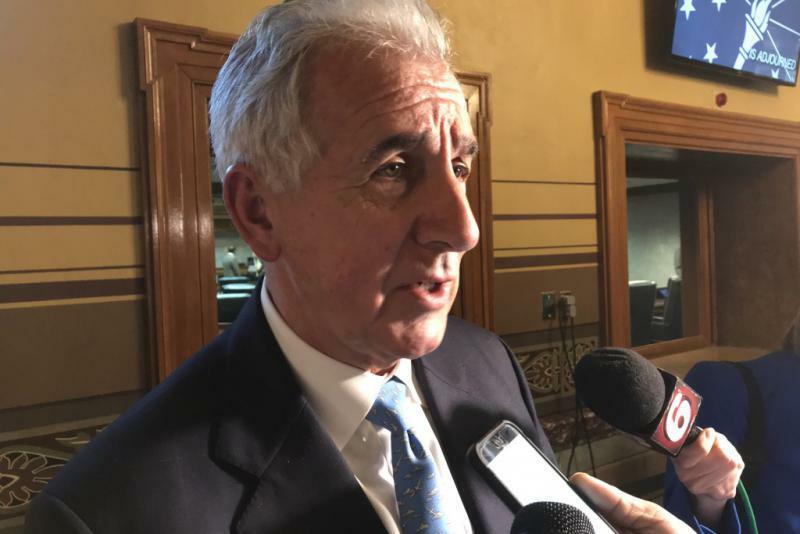 The committee heard close to an hour of testimony on a bill to legalize Sunday sales from noon to 8 p.m.
None of the 10 people who testified opposed the measure on its face. The Coalition To Reduce Underage Drinking, represented by director Lisa Hutcheson, does want a study on the impact of Sunday sales on underage drinking. Senate Republican leaders outlined their 2018 priorities Monday. Those priorities include Sunday alcohol sales, the roll-out of mandated prescription monitoring to prevent opioid abuse, workforce development, and the regulation of property seizure. Also included in those priorities is a bill to cover a school funding gap, by allowing the State Budget Agency to transfer reserve money. The choice of former state Sen. Beverly Gard to lead a commission on overhauling Indiana’s alcohol code is drawing praise from at least one side of a heated debate: the gas station and convenience store lobby. 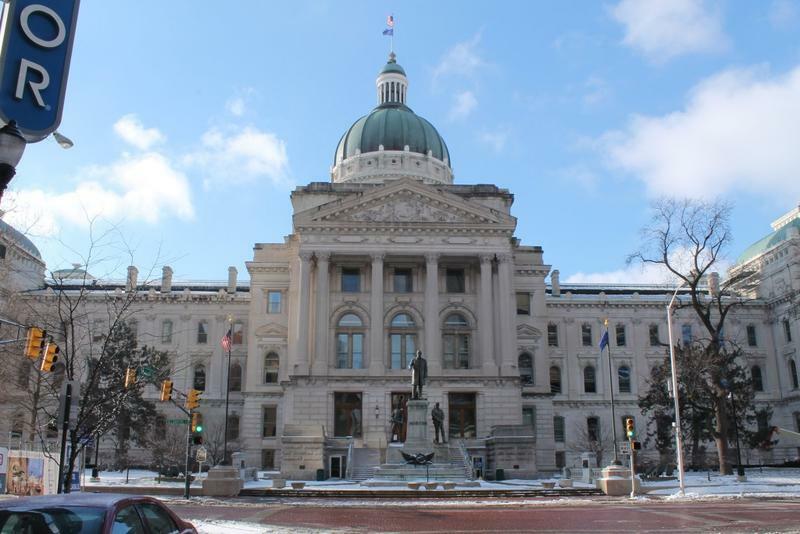 The two-year study committee is tasked with finding ways to modernize Indiana’s complex rules for the sale of beer, wine and liquor. Legislative leaders want the panel to be free of any ties to the alcohol industry. 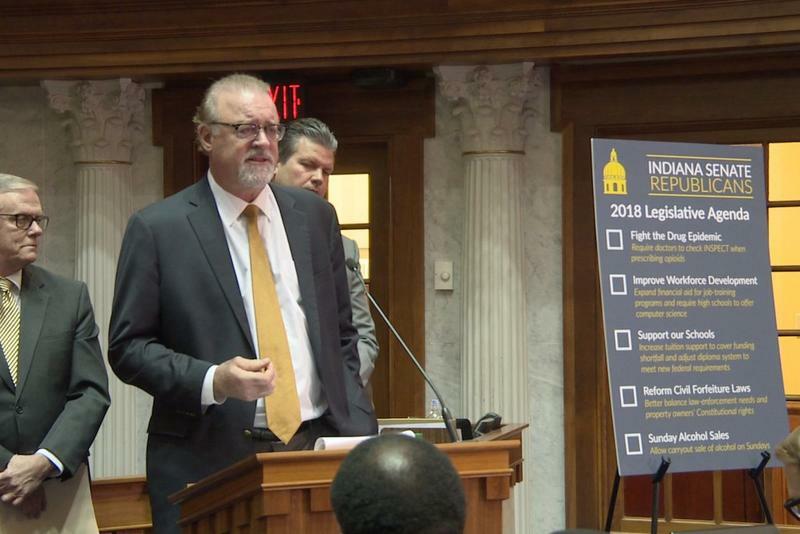 Indiana Senate GOP Leader David Long chose a familiar face to lead a new commission studying the state’s alcohol laws – former Republican Sen. Beverly Gard. Gard served 24 years in the Indiana Senate. Her time there included committee leadership on regulatory and environmental issues. 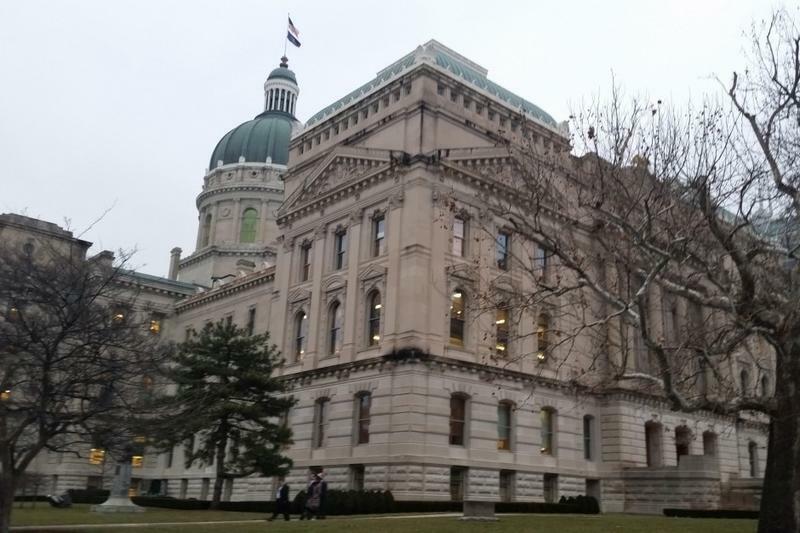 Change could be coming for Indiana’s alcohol laws after legislative leaders announced a two-year study of the state’s alcohol statutes. And legislators say the special commission won’t involve the alcohol industry. 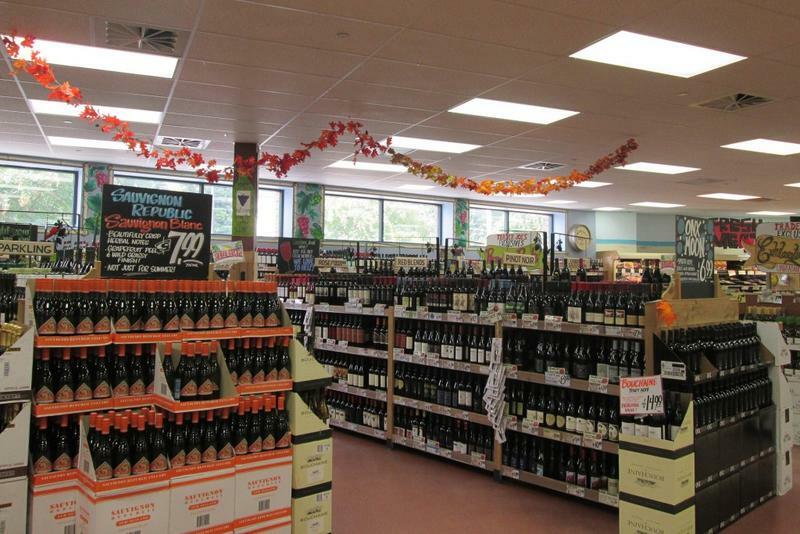 Controversy this past session over convenience stores obtaining alcohol carryout permits – otherwise expressly prohibited in state law – prompted the creation of the alcohol law study commission. 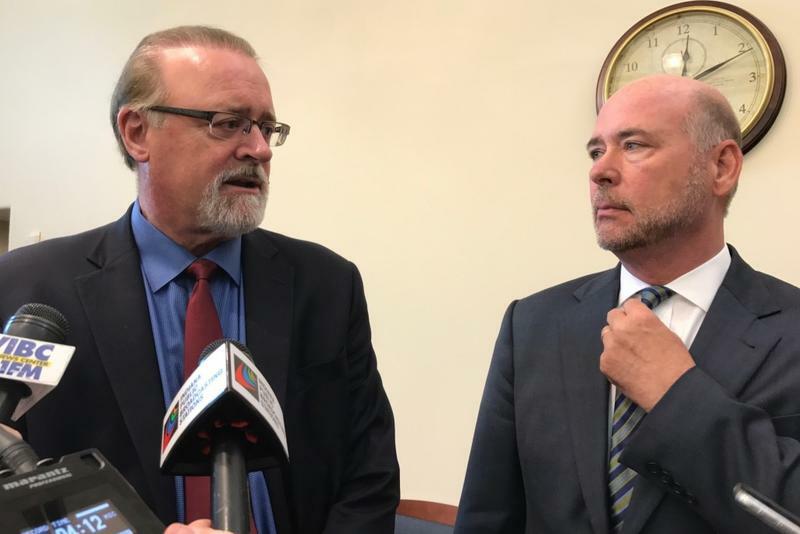 On this edition of "Regionally Speaking," Tom Maloney filled-in for Chris Nolte on the "Reporter's Round Table Wrap-up." He spoke with Dan Carden, Statehouse Reporter for The Times, about statewide alcohol legislation, road funding, and the South Shore expansion through the Region. 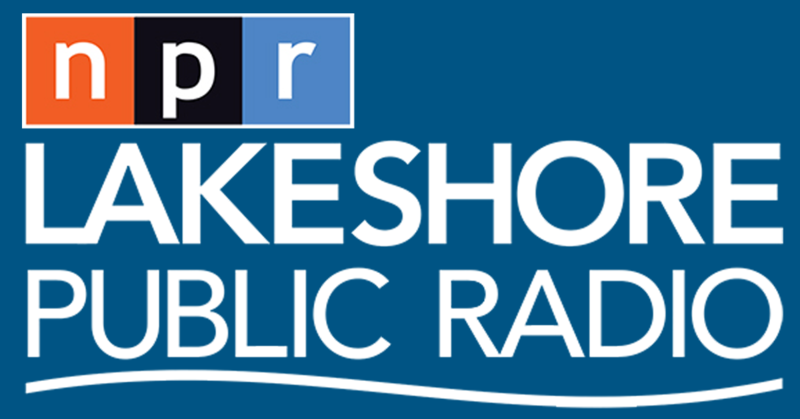 Lakeshore Public Radio Reporter Steven Lattimore spoke to Tom about the "People's Climate Rally" march from the past weekend. He spoke with Carole Carlson, of the Post-Tribune, about the passing of Munster and Lake Station's school referendums and the failing of East Chicago's.